Limited, Numbered, Signed Edition of 100. 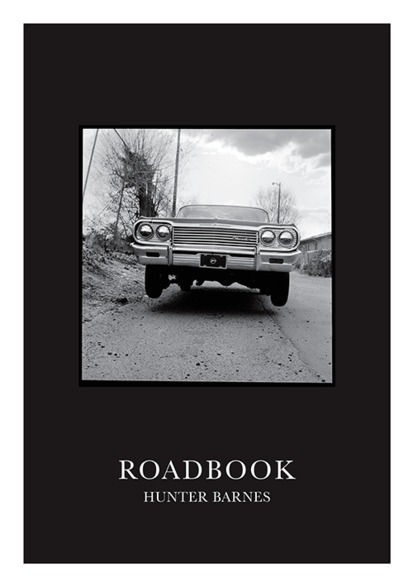 Signed by photographer Hunter Barnes. Poster features cover image of Roadbook.